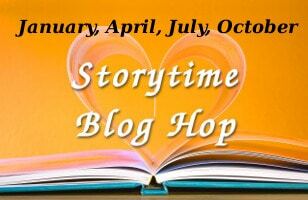 March 7 question – How do you celebrate when you achieve a writing goal/ finish a story? How do I celebrate? I think the truth is I don’t celebrate enough. I always seem to have a next goal to move on to, and I move on quickly. I probably should stop and smell the flowers. I suppose part of my problem is that I don’t break the big goals (write a novel!) down into smaller goals to celebrate. So, I don’t celebrate the smaller goals, exactly. Maybe a new notebook, or a writing t-shirt when I feel virtuous, and when my last shirt has holes, but that’s about it. I’m just about to finish my revision, though, so I need to think about how I do plan to celebrate. If I don’t plan to celebrate, I know I’ll move on to the next step–in my case querying agents–and never celebrate at all. There’s always a next step, isn’t there? I am probably going to steal ideas from people with better ideas than I have. I might buy myself a treat, or I might go do something, or just take some time off and stare at the ceiling. I don’t know. But I do think I should do something. I like your idea of buying a writing-related treat–much less fattening than a restaurant meal. I love that idea I think for me it’s going to be putting more money aside so I can get the editor of my choice to look over my work. It seems we’re all looking to each other for better ideas on how to celebrate! 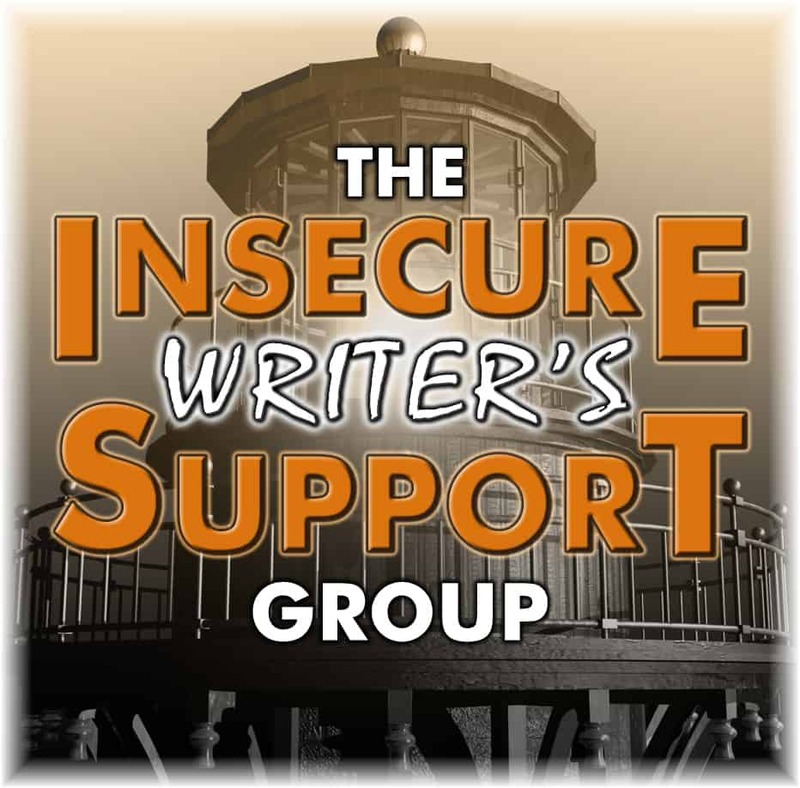 Maybe IWSG should develop a writing goal accomplished party in a box kit. You have some good ideas but like you I will be watching for other idea. Happy IWSG Day. Hey, Juneta! Happy IWSG day! Yes. Celebrate is small ways, or big, and start planning the next step, or project.. I was hoping for ideas, as well. But based upon my sampling, most of us are pretty low key in the celebrating department. I do like your idea of a writing-related treat. Lee Lowery http://leelowery.com/ not sure why my link didn’t com up. I get what you mean about forgetting to stop and celebrate, there always seems to be another goal to start working on! I hope you find some good ideas on the hop today, you deserve some celebrating! I’m with you. I definitely need to work on celebrating more. Thanks for stopping by my blog. It really means a lot. I like the idea of virtuous shirts. I think we all need to take a bit more time to reward ourselves and our accomplishments.